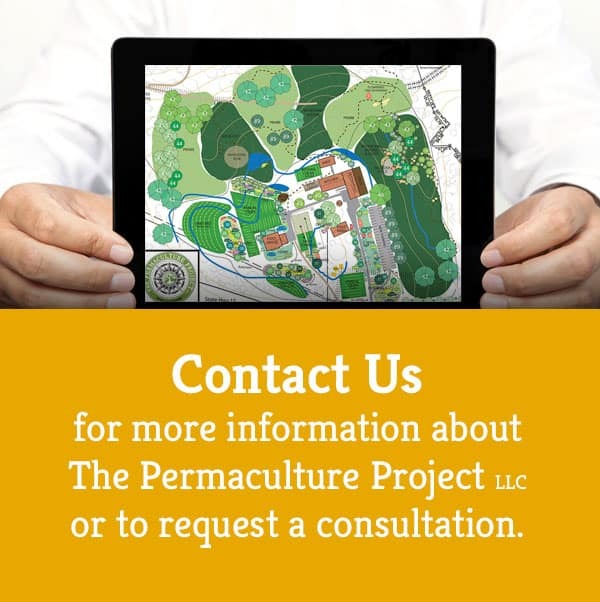 What would the permaculture approach to vertical farming look like? I echo Richards sentiments; it seems to me that before we consider growning food in farmscrapers in the future we should reclaim what is already available to us now. New York City alone has 1700 unused and vacant lots! If space is the issue well I’d rather get rid of some streets. Mo Town in Detroit is starting to turn into one large urban farm and should’t we encourage ideas from the bottom up, as in from the community, versus developers first. This doesn’t mean I think vertical farming is a absolute dead end. Like I said I still think that it is an idea with good merits but it needs to be more scalable and less impute intensive. If vertical farming becomes a euphemism for taking the industrialized petrol based monoculture outside and then reconfiguring that inside (which is what some designs looked like) then I say no way! Recently, one design called Sky Vegetables caught my eye. This design was developed by 22 year old Keith Agoada, a University of Wisconsin business student, and took home a 10000$ first place prize in a competition for creative start ups. Sky Vegetables is basically a big box remix with vegetables being grown on the grocery store roof (in greenhouses), complete with rainwater harvesting, solar panels, compost, oh and large unsightly asphalt parking lot too of course. I believe if you were to add affordable housing and office space to a idea like this, scale it down a bit, build most of the building with Glubam or with recycled wood, and of course take out the parking lot, well then I might sign on to vertical farming. Until then, when I hear the word vertical farming used I’m going to think of a forest garden. Take care and fair share!